Home / Robert L. Curbeam Jr.
Robert L. Curbeam Jr. joined the astronaut corps in 1994 after a distinguished career as a Navy pilot. 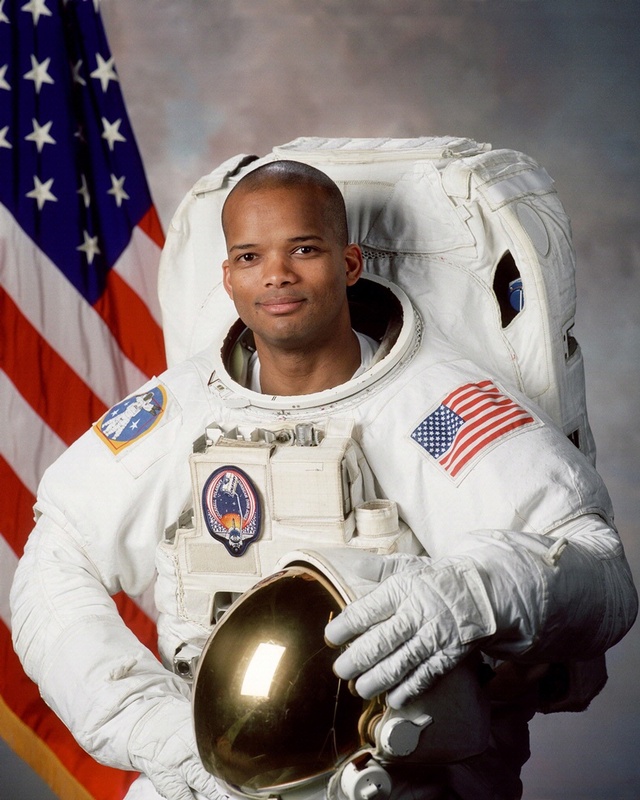 Robert L. Curbeam Jr. joined the astronaut corps in 1994 after a distinguished career as a Navy pilot. He served on three space shuttle missions and logged over 900 hours in space. Curbeam made seven space walks totaling over 45 hours.